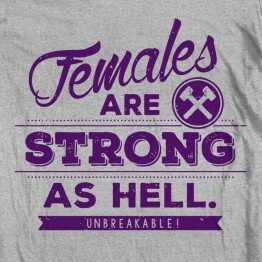 Unbreakable! It’s a miracle! They alive! This durable, high-quality, pr..